Christian Bookmobile: COTT: Hot New Releases from June! SUMMER, SUMMER, SUMMER! What a fabulous season for taking a break and enjoying some good books! Is your TBR (To Be Read) pile getting low? Is it towering high but you are ALWAYS excited for a new book to add? 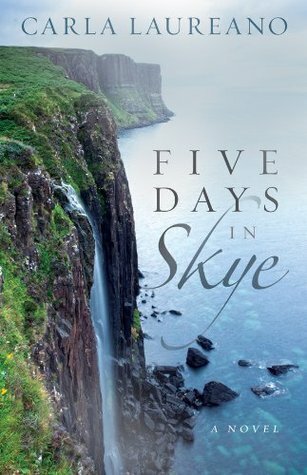 An American businesswoman falls for her celebrity chef client while on a business trip to Scotland. Will she find the courage to take another chance on love? Miri Brayden must keep her brother's descent into lunacy a secret, or he’ll be committed to an asylum—and she’ll be sent to the poor house. When Ethan Goodwin, an opium addict on the run, shows up on her doorstep, her balancing act falls to pieces. 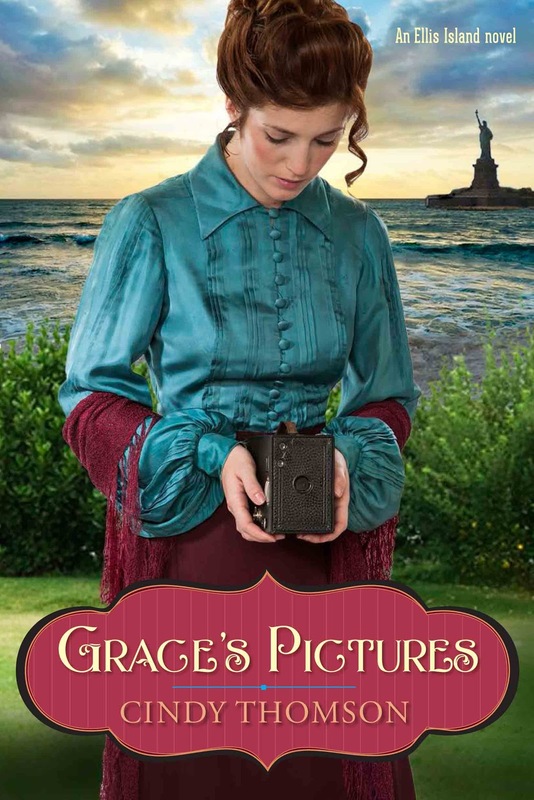 Grace McCaffery must trust a handsome policeman for help when her new Brownie camera gets her in trouble with a gang who thinks it containsthe first and only photos of their elusive leader. But her experience with the police back in Ireland makes that difficult, and she must decide if God has sent her help in an unlikely disguise. 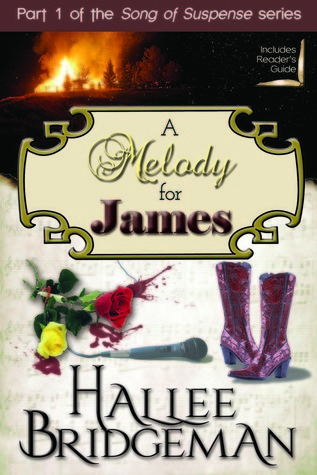 Melody Mason and James Montgomery lead separate lives of discord until an unexpected meeting brings them to a sinister realization: unbeknownst to them, dark forces have directed their lives from the shadows, orchestrating movements, keeping them singing solo. Fire, loss, and bloodshed can't shake their faith in God to see them through as they face a percussive climax that leaves hearts forever changed. 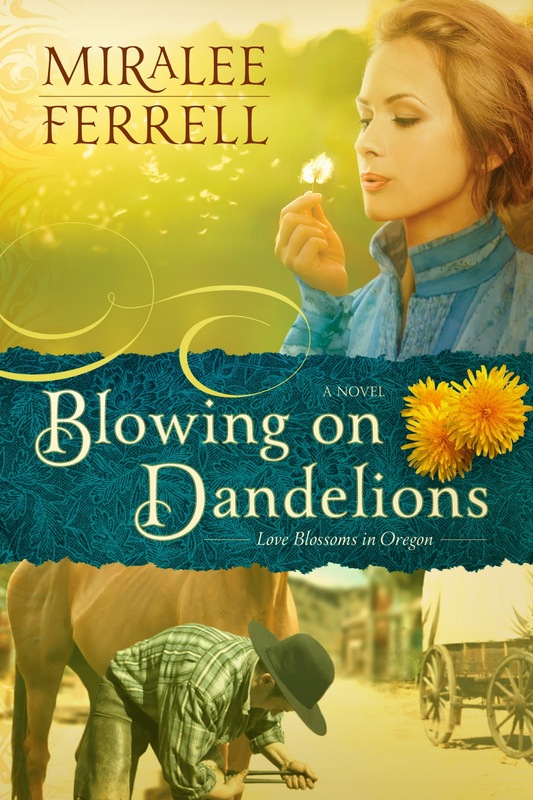 In Miralee Ferrell’s captivating historical romance Blowing on Dandelions, Katherine Galloway struggles to overcome family dysfunction when her controlling mother moves in. 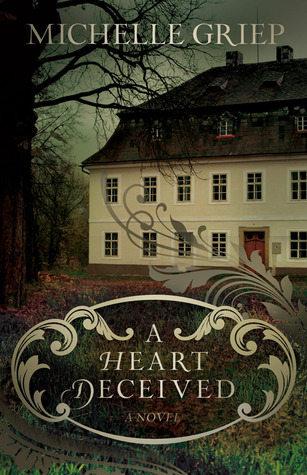 Will Frances threaten Katherine’s budding relationship with Micah Jacobs, the new blacksmith, or is there hope that love can still break through?